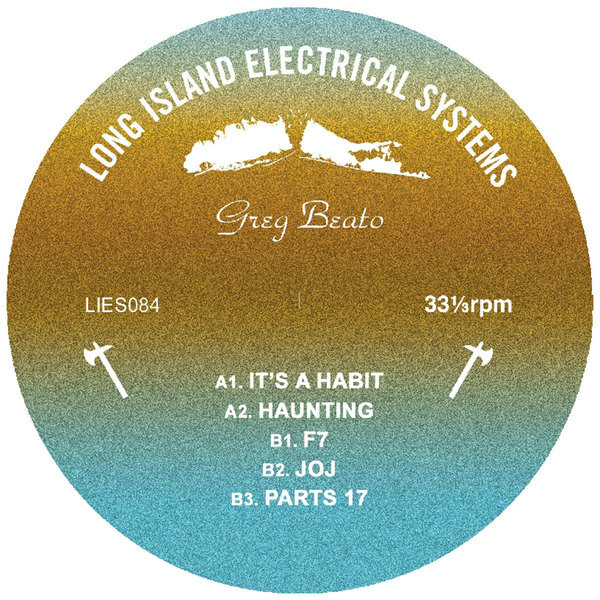 Florida’s Greg Beato knocks out the umpteenth banger on L.I.E.S. 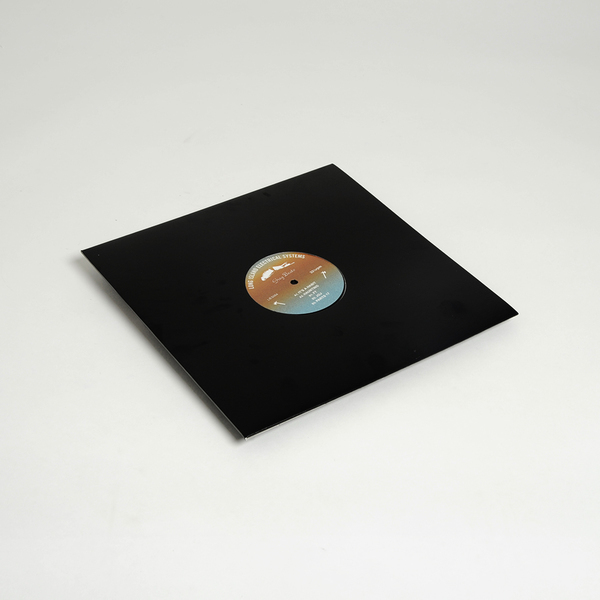 this year, adding to what is arguably the label’s golden era. In equilibrium between lushly humid synth atmospheres and basement/warehouse-ready ruggedness, he hammers home the percolated kick drum pressure and wobbly-eyed feels of It’s A Habit beside a total winner with the whirring hi-hats and gorgeous, pink-hued pads of Haunting for a real slice of deep, almost Drexciyan magick. In stark contrast, F7 opens the other side with much nastier, croaking noise, all knee-buckling distortion and sliding, Afro-Cuban drum patterns to twist-a-body, then clocking out with two concise, claggy house jack-offs.